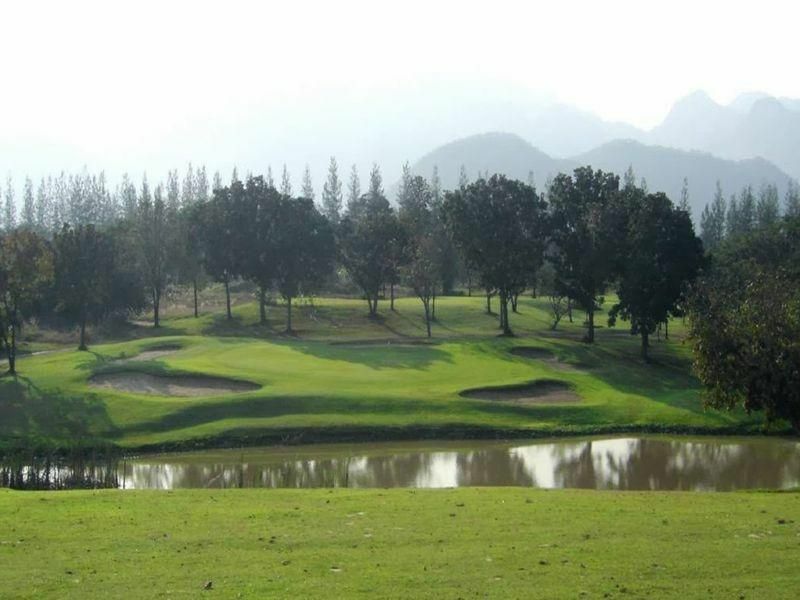 River Kwai Country Club is a golf course with 18 holes developed at the river side of Kwai Noi River in the natural beauty of Kanchanaburi. 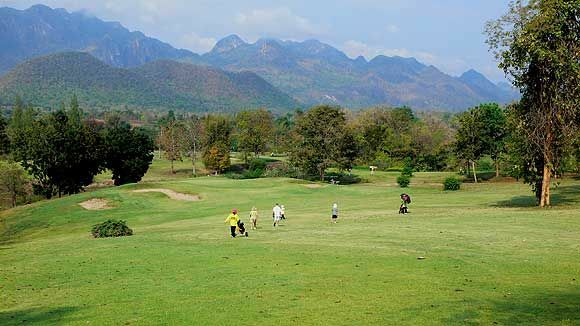 It takes about 40 minutes by car to reach the golf course from Kanchanaburi town via Route 323. 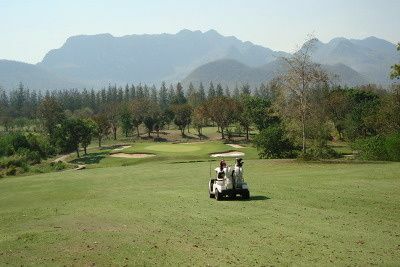 The golf course is laid out on a rolling hilly terrain and offers the challenging and exciting golf to all the players. Riwer Kwai Golf & Country Club is not yet in our pool of Golf Courses for orders.